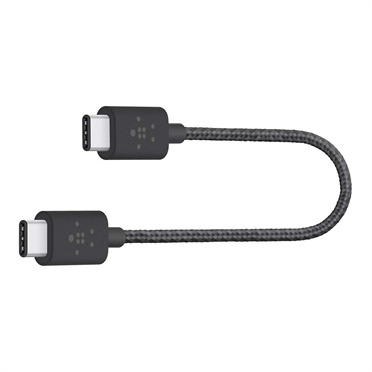 The Belkin MIXIT™ Metallic USB-C to USB-C Charge Cable lets you charge your USB-C device as well as sync your photos, music and data to your existing laptop at transfer speeds of 480 Mbps. 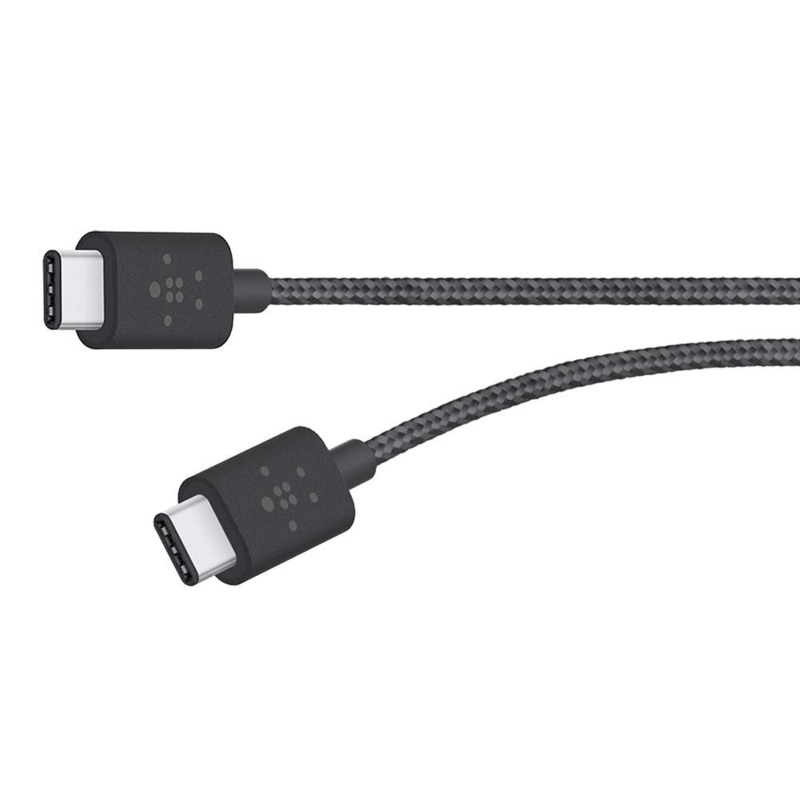 Plus, the cable also supports up to 3 Amps of power output for charging USB-C devices. 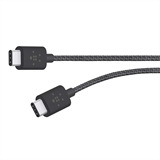 This MIXIT™ Metallic USB-C cable supports up to 3A of power output and can be used for charging and powering USB-C enabled devices.